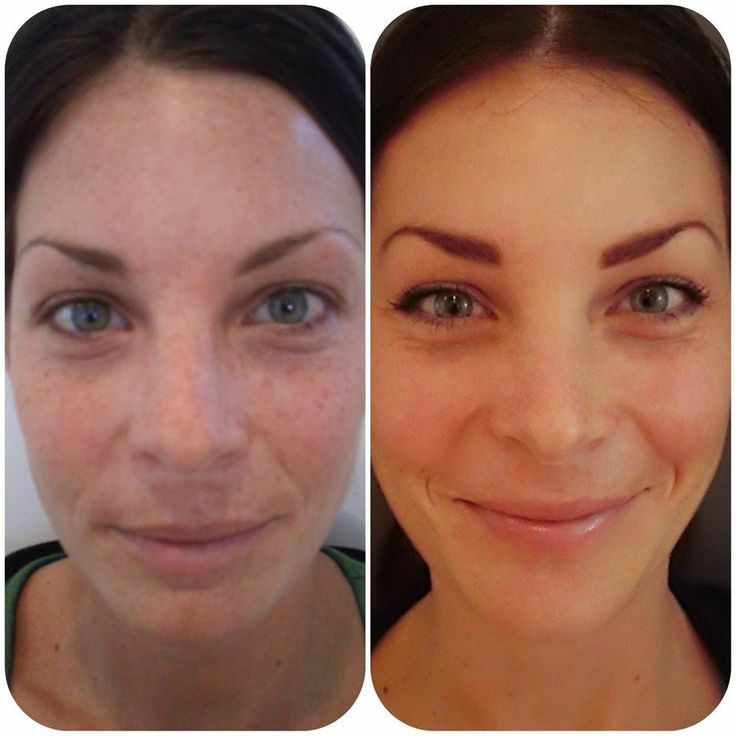 Chemical peels (used at Neu Look Med Spa) are prescribed for many reasons. At Neu Look they can be used for all skin types and all ages after 18. The peels penetrate to a safe but deeper layer than microdermabrasion, other mechanical exfoliations or scrubs. Peels help to rebuild collagen we have lost over time and boost our cell turnover rate. The natural cell turnover rate for the average adult is 30 to 90 days and it is every other day for a baby or small child. That is why the skin heals so much more quickly when having an abrasion when we are children. The face feels and looks better only a few days after having a peel, leaving your face with a better skin tone, improved texture and overall, a radiant glow. Chemical peels are also used for correcting adolescent and adult acne by destroying the bacteria in the skin and drying up any active breakout. Receiving routine chemical peels can help to slow the signs of aging, and in some cases, reverse some of the present signs of aging. The Vitalize Peel by Skin Medica has a mixture of Lactic and Salicylic Acid and then it is layered under a Retinol complex – which is optional. Just because it is called a “chemical peel” does not mean you always physically peel. Some patients do not want to peel due to work or other obligations so leaving the Retinol layer out can help to prevent you physically shedding dead skin. Instead, the peel will work internally inside the dermis. Help correct sun damage to a small degree. * Smooth fine lines. It is unrealistic to expect this peel to remove or reduce broken blood vessels, eliminate deep wrinkles or redesign your natural pore size and shape. The pores will appear to be slightly smaller and more constricted post treatment but your pore size and shape is genetic. It is impossible to shrink them contrary to popular belief. You should wait 6-8 hours (a minimum of 2-3 hours) before washing your face after receiving your Vitalize Peel at Neu Look Med Spa. This particular one is self neutralizing. Any redness or sensitivity from the peel will subside within couple hours of the application and it will also take 48 HR for flaking to begin if you request the Retinol layer. The flakiness of vitalize peel is very minimum unless is used on someone with very sensitive skin or patient with darker skin. You can do a series of this peel and receive them every 3-4 weeks if you desire. You may also apply this peel to the neck and chest to improve fine lines and blotchy discoloration such as age spots. 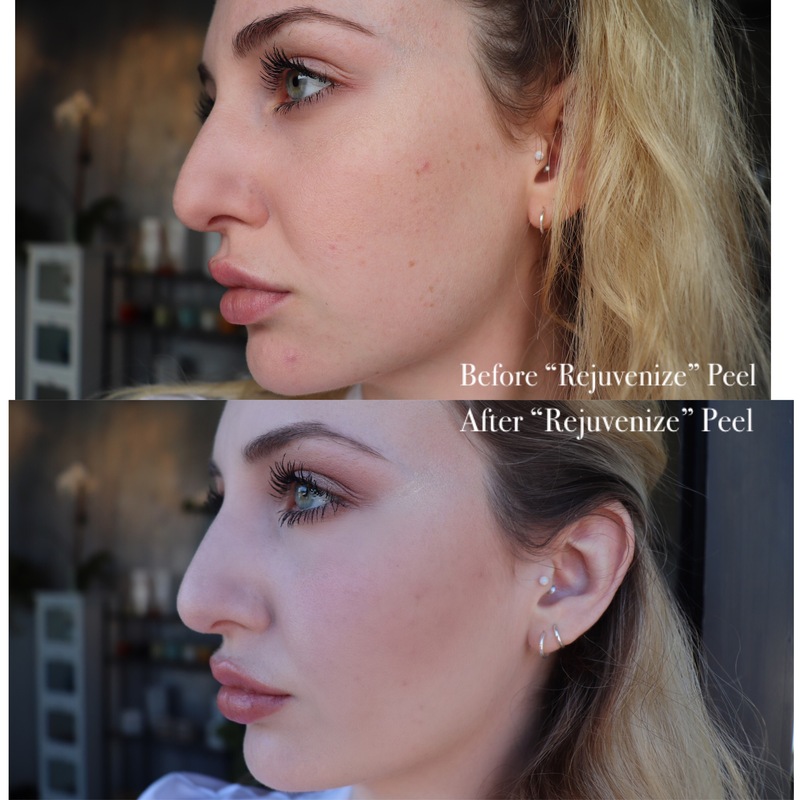 The Rejuvenize Peel mainly targets fine lines and texture plus acne. This peel also has Salicylic Acid along with Mandelic Acid instead of Lactic Acid so it is a little stronger. You may also request to add a Retinol layer to increase your chances of physically peeling – but this is optional. This peel can performed in 3-5 week intervals and is best with a series of 3-6 peels. Improve your overall skin condition. Improve overall clarity of the skin (subsides the appearance of Acne). 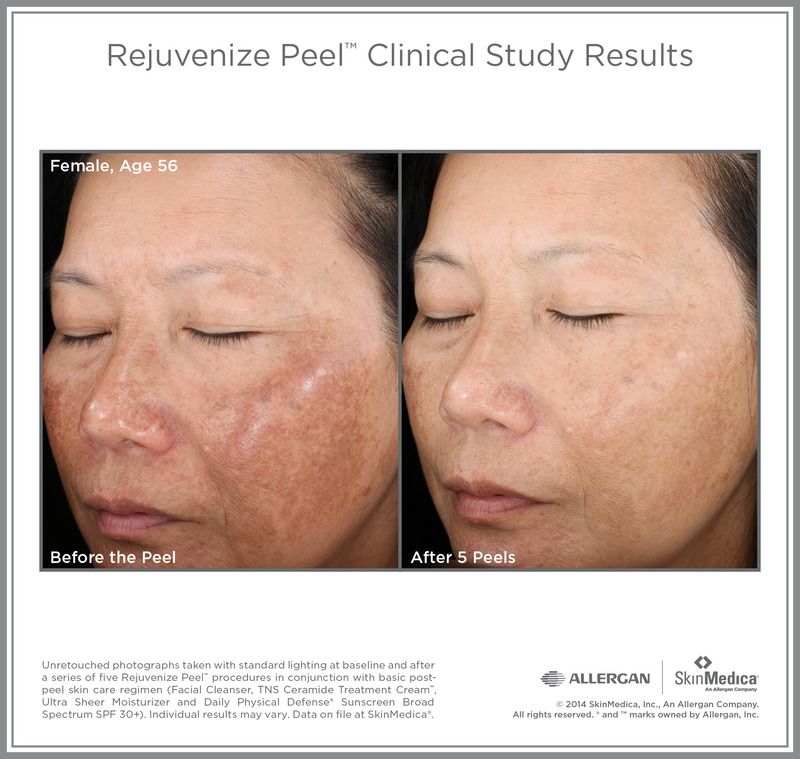 It is unrealistic to expect this peel to completely remove any deep set wrinkles or remove any dark spots that are deep. It can however help to address skin tone unevenness or scaring caused by acne. 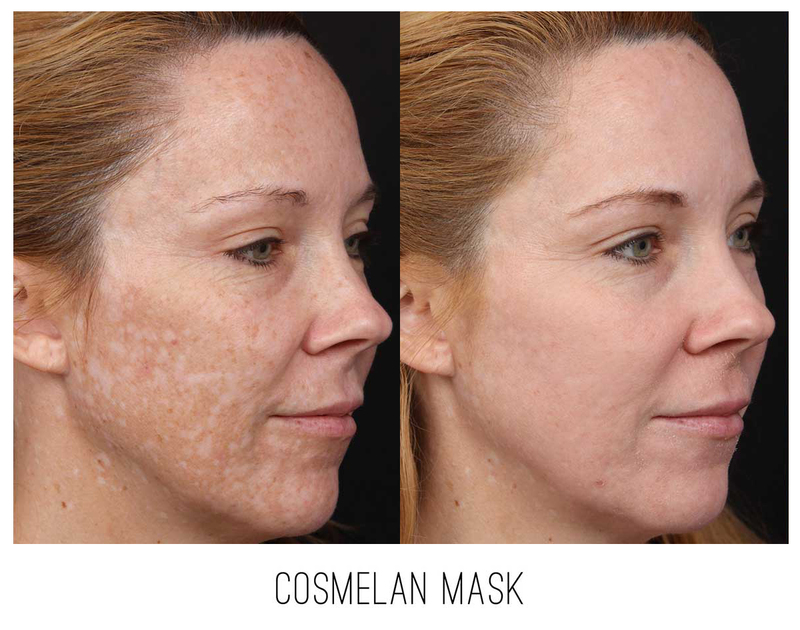 The Cosmelan Peel is the only peel to date that can help to reverse major sun damage and age spots. You should also wait 6-8 hours to remove the Cosmelan 1 mask. You may experience mild redness and sensitivity but this will not subsides as quick as other peels. You may also apply this peel to the neck and chest to improve fine lines, firming the skin and pigmentation. Before your chemical peel you should avoid skin exposure to the sun and tanning. You should also discontinue the use of Retinol creams, AHA’s, Glycolic Acid, Vitamin C or Bleaching creams one week prior to your appointment. We at Neu Look will prescribe you a post-peel skincare regimen for your homecare to ensure the best and prolonged results of your treatment. Book your chemical peel today at Neu Look Med Spa by calling 858-538-5665. Ask one of our highly trained professionals any questions you may have about which peel best suites you or about any other service we offer. 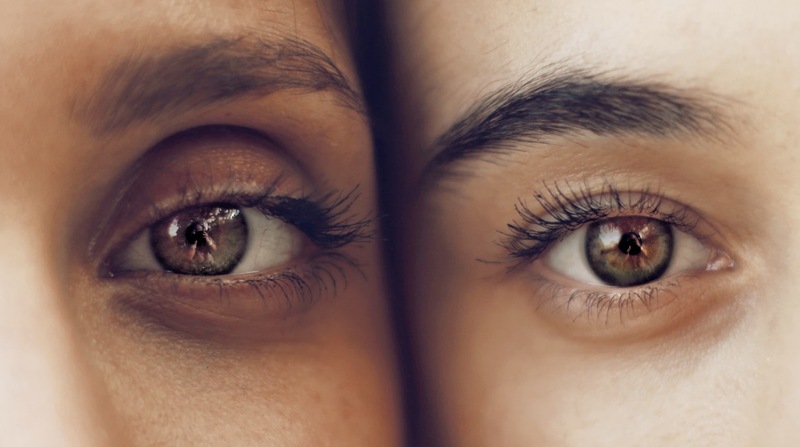 Neu Look Med Spa and Skin Center offers three different types of chemical peels, giving patients a variety of options so they can find a treatment that best fits their needs. Each chemical peel offers different advantages and disadvantages, so make sure to consult with an expert as to which is best for you. Day One: The Peel solution should remain on the skin for at least 6 hours without touching, rubbing, or washing the area. Day 2: AM Gently wash the area and dry. Vigorously apply the 1st Post Peel Towelette to the treated area. Let it dry. Sunscreen should be applied at least 30 minutes after the towelette. You can apply makeup. Avoid Sun Exposure during the process. Day 2:PM 30-60 minutes before bedtime wash and dry the area. Vigorously apply the 2nd Post Peel Towelette. Leave the solution on overnight. If you are experiencing discomfort you can apply the Perfect Derma Moisturizer 2-3 times daily. Do not use any moisturizing products until peeling begins. Avoid Sweating, sauna, steam rooms during peel process. Day 3-6: After Peeling Begins apply the Perfect Derma Moisturizer /TNS Ceramide to the area 2-3 times a day. For patients with lighter skin use this moisturizer for 1-2 weeks/ for ethnic skin use this moisturizer 3-4 weeks. Do NOT rub, pick, pull the peeling skin. This can cause hyperpigmentation and scarring. Your skin will naturally flake off. Continue using an SPF 30 or higher sunscreen and avoid sun exposure. DO NOT use any Retinol, Glycolic, Prescription Topical Products for at least 3 weeks after peel. DO NOT do MicroNeedling, Lasers or any other Chemical Peels for 4 weeks after Peel and until your medical provider has given you the ok. If you are experiencing excess irritation or discomfort please call us immediately. According to our experience over the last 14 years at Neu look Med Spa, Cosmelan is the best depigmenting method for Melasma. It corrects and regulates overproduction of Melanin in the melanocytes inhibiting and controlling the appearance of new dark spots. * The commitment of the patient to the treatment plays a major role in depigmenting the skin. The product must be used as directed by the Nurse practitioner at Neu Look Med Spa and follow up visits must be scheduled to achieve the best results. Pre Instructions for Chemical Peels: Stop using any Retin A, Glycolic, Salicylic Acid, or Prescription Acne Treatments (Topical) for at least 5 days before your treatment. Post Instructions for Chemical Peels: Avoid Using Retin A, Glycolic, Salicylic Acid, or Prescription Acne Treatments (Topical) until the peeling has stopped. Avoid using Clarisonic and Facial Scrubs until skin heals. Use a gentle cleanser and reapply sunscreen every three hours. Skin can peel up to 7 days depending on type of peel you receive. Post Instructions for Cosmelan: Follow the Skincare Regime given to you by your practitioner for the first 2 weeks. You can experience Redness, Dryness, and Peeling for up to 5 Days. Avoid Sun Exposure and make sure to protect your skin at all times with sunblock and a hat.